Time To Pet is not an insurance agent and does not sell insurance products. This article is meant as a guide to help Pet Sitters and Dog Walkers understand Pet Sitting Insurance and to direct them to where they can find additional information. Time To Pet does not endorse any Pet Insurance company or product. Starting a pet sitting or dog walking business is a risky venture. In fact — starting any type of business involves a level of risk. This is more than just the costs to start a pet sitting or dog walking business. You are risking your time, your energy and other opportunities. While you may not be investing a million dollars — you are still making an investment. The goal of your business is to provide a return on that investment but occasionally — the return is not what you expected — hence the risk! Now Pet Sitting Insurance fits into this puzzle by mitigating your risk for particular actions and/or occurrences by transferring the risk to an Insurance Carrier who then charges you a fee. Your Insurance Carrier pools the risk of many clients to make the payments more affordable for their customers. Time To Pet highly recommends that pet sitters and dog walkers carry some form of Pet Sitting Insurance to help mitigate their risk. Pet Sitting Insurance can give you financial protection if an accident occurs and having Insurance can also provide you, your staff members and your clients peace of mind. Think of it this way — if you were hiring a contractor to build your house and narrowed it down to two but one had insurance and one didn’t — who would you pick? While the actual items included in a Pet Sitting Insurance Policy can vary from Carrier to Carrier — it is important to look for two key items. General Liability protects your business from things like bodily injury, personal injury or property damage caused by your business’ operations. While General Liability can be comprehensive — it does not protect your business from all liability. However, General Liability is the core of Pet Sitting Insurance. Some examples of what General Liability may cover you from could be if you were walking a dog and the dog in your care bit someone who happened to be walking past you. Another example could be if you forgot to put the dog in your care in the spare bedroom and the dog ate the new leather couch in the living room after you had left. General Liability protects pet sitters and dog walkers against third party claims (the key is third party — someone besides you) caused by you or your staff member’s negligence. You may have heard professionals mention that they are “Insured and Bonded”. The Insured part represents being covered by an Insurance Policy. The bonding part is quite different. While technically not insurance, being “Bonded” protects your business from theft or mysterious disappearance of your client’s personal property. While having a client’s watch going missing while their pets were under your care is a nightmare scenario — Bonding can help protect your business from that situation. Business Insurers of the Carolinas — Providing coverage since 1992. Must be a member of NAPPS or PSI. Kennel Pro — Offering three different packages. Pet Care Insurance — Offers products for many different pet care professionals. If you're interested in learning more about what it takes to start, grow and manage a pet sitting or dog walking business - take a look at the Time To Pet Academy. We have tons of lessons ranging from What to Ask Before the Meet & Greet?, how to Understand Your Pet Sitting Competition and an intro to Holiday Fees. As a reminder — Time To Pet is not involved in the insurance field. 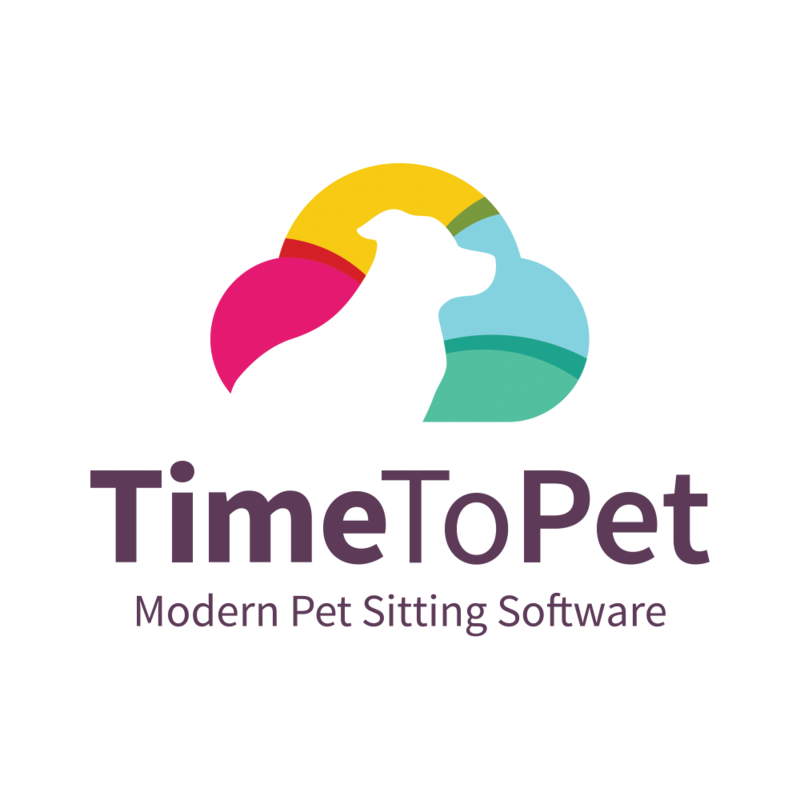 We provide Pet Sitting Software and have created this guide to help pet sitters and dog walkers better understand Pet Sitting Insurance and to direct them to where they can find additional information. Time To Pet does not endorse any Pet Insurance company or product.